We are a group of students from the University of Nottingham who traveled to Nagaland in June 2018 to volunteer for the extension of a local orphanage called House of Hope. 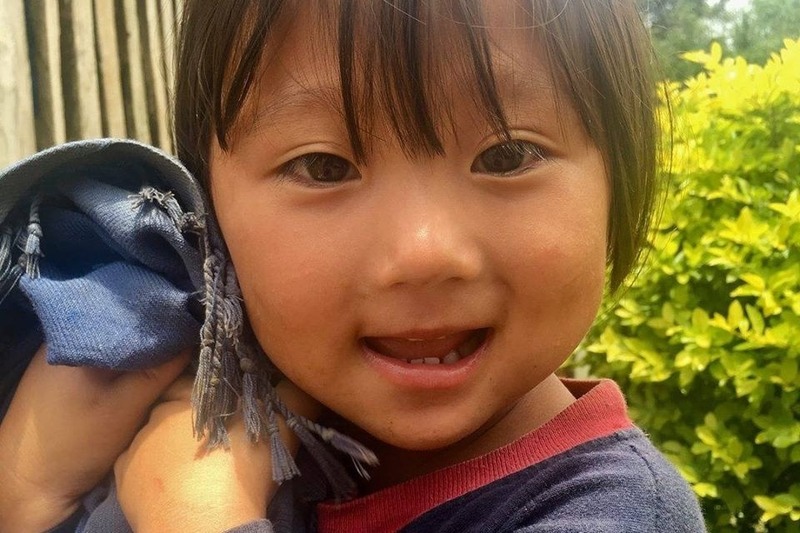 Located in Tening, a small town in Nagaland (North East of India) between mountains, 4000 ft above sea level, this orphanage is run by a local family currently looking after 5 children. The large number of orphans in the area, due to parents dying from lack of health care, inability to look after their children because of extreme poverty called for a need for a safe and loving home to look after the children. With the help of Afri-link (NGO based in UK) we decided to start a project to extend the orphanage to take in 8 more orphans, giving them an opportunity to become part of the family. When we arrived in Tening, we realized this was no ordinary experience. The stories of how these children became orphans was not far from what you see in Indian movies! The hardship of their lives, lack of parents and proper care had turned them into such loving, hardworking and mature children. Being looked after by the local family was providing them for exactly what they needed; access to healthcare, education and most importantly a loving, caring and safe home. We spent more than 2 weeks on the construction site, visited the local villages and spoke to the villagers to find out about their daily struggles; lack of water, electricity, healthcare etc. The construction of the orphanage is near the completion stage now, however to take in more orphans we require further funding to purchase beds, curtain and other necessities for the orphanage as well as providing support towards the running cost of the orphanage.